You can learn how to find the best real estate in Puerto Vallarta and Riviera Nayarit with some easy steps. We have provided some helpful tips that you may want to use to assist you in getting a beautiful vacation home that meets all your needs and your budget in Banderas Bay. Before you start looking for real estate in Puerto Vallarta and Riviera Nayarit you should make sure you have the capital to invest in property. The properties in Puerto Vallarta and Riviera Nayarit are often purchased in full without any mortgage, although there are some mortgage lending companies in Mexico that are growing rapidly. Also the mortgage interest rates are much higher than you may be accustomed to. One way to avoid this is by purchasing property in Puerto Vallarta and Riviera Nayarit that you can actually afford. One of the best times to purchase real estate in Puerto Vallarta and Riviera Nayarit is at the end of high season as this is the time when snowbirds and expats return home for the summer months. The real estate agents will have additional time to find the vacation home that you want and need during this time as they will be less busy. Also, at this time is when properties are vacant, so the real estate agent can schedule several visits in one day, so you can find the property that you want. During this time is also the rainy season, but this will allow you to see if there are any leaks present at the properties along with any mold issues. 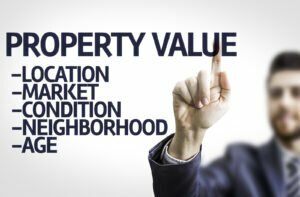 Have you been told, “Don’t purchase homes near the beach, because these properties are more than you can afford?” or “You should look for real estate property that is out of town, because it is cheaper”. 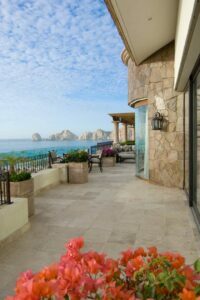 It is true that the properties located out of town may be cheaper than in Puerto Vallarta and Riviera Nayarit, but you should stop and think why you wanted to relocate to Banderas Bay in the first place. If one of your goals is to live cheaper, then purchasing property in a neighborhood that is cheaper makes sense. But, if your goal is to live in a beautiful and breathtaking location, then you should make sure that your real estate company meets and exceeds your goals and expectations. You may be surprised to find that real estate by the sea can be quite affordable. 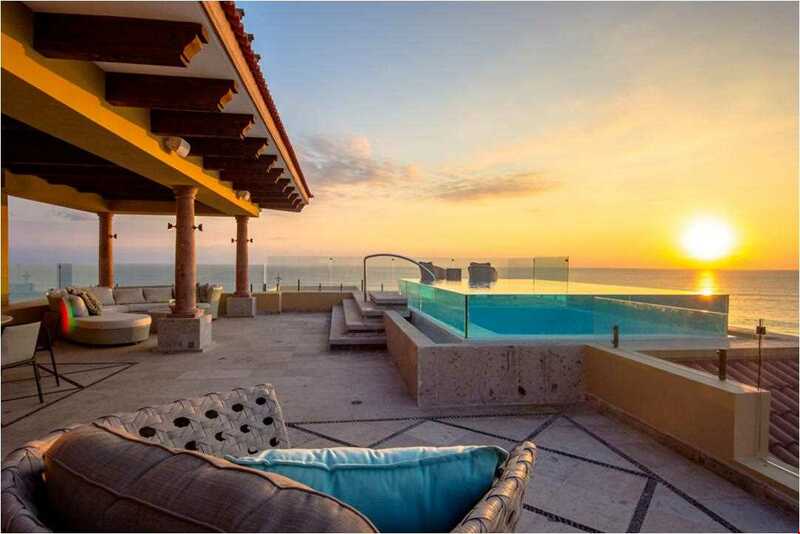 You should always be realistic when you are purchasing property in Puerto Vallarta and Riviera Nayarit. Ask yourself how often you will be at the property? Will you spend full time at the property or just several times a year? 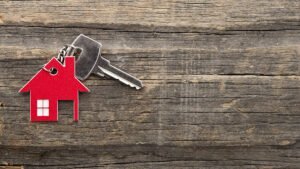 If you are going to live at the property year round, then you should purchase a property to meet that need, but if it is part time, then you may decide that a fractional purchase is more suitable. A good and professional real estate agent can meet all expectations and to provide the properties that you are wanting when you are looking for a vacation home in these paradise areas. The real estate agent that you select should be honest, so they can tell you all the costs that comes with purchasing a vacation home and one that will stay within the budget that you have. You should hire a professional real estate agent and a notary and an attorney that specializes in real estate.